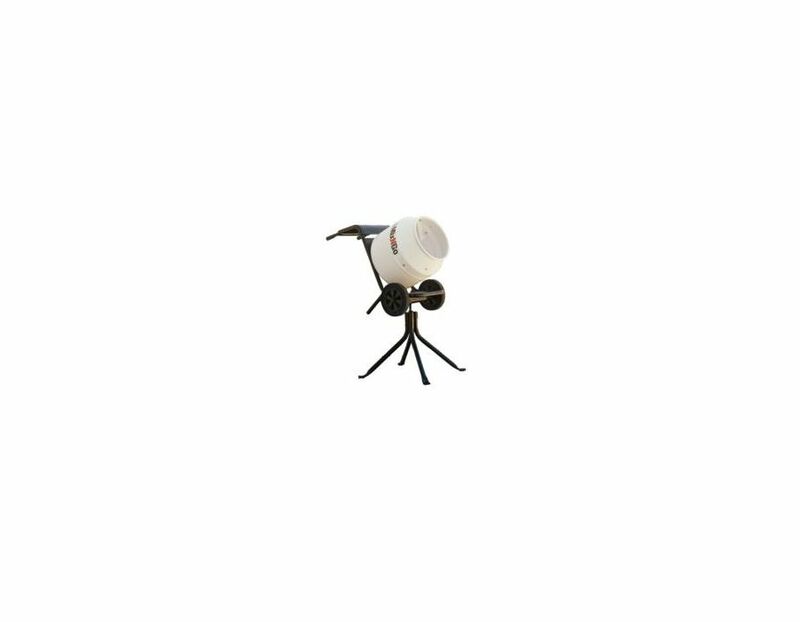 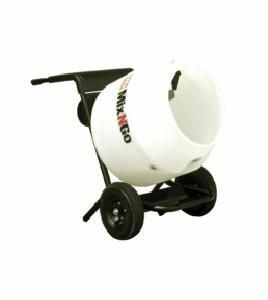 Multiquip has the widest variety of concrete mixers on the market and there's one sure to fit your needs. 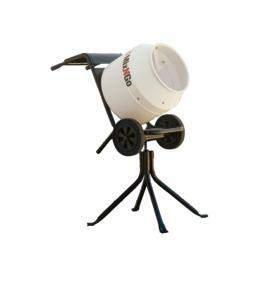 Wheelbarrow design facilitates movement around the jobsite. 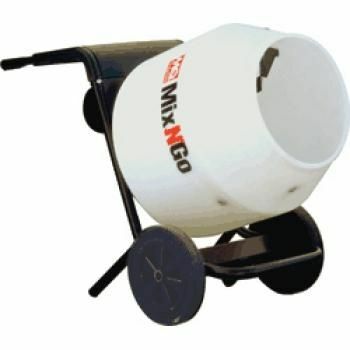 The Multiquip Steel Drum Mix N Go Concrete Mixer - MC3SEA is available at Kooy Brothers located at 1919 Wilson Ave, Toronto, Ontario.